Whether considering a residential, commercial, or specialized move, Best Fit Movers Moving & Storage’s expert Gaslamp movers will get you from Point A to Point B with minimal stress and maximum ease. Our Gaslamp Movers are seasoned professionals with experience in relocating households of all sizes, corporate offices, as well as industry-specific relocation services. 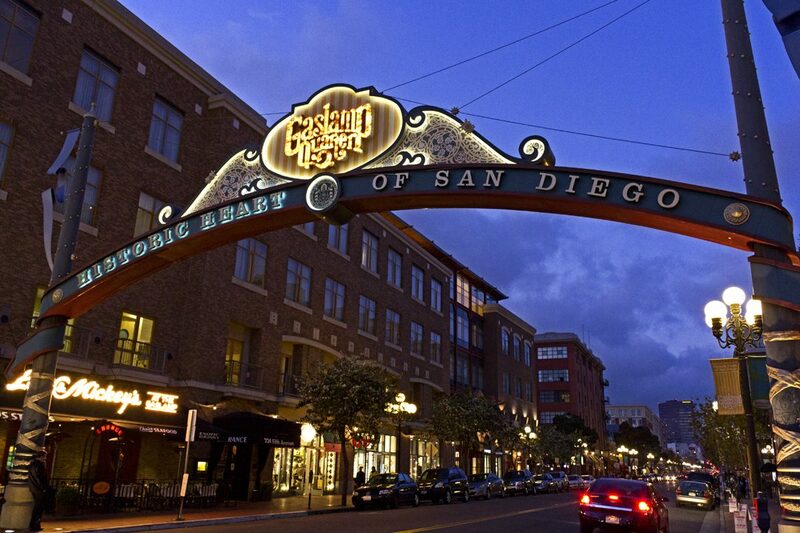 Find out more about what our Gaslamp moving company offers. Whether it’s a large house or a small high-rise apartment, our Gaslamp moving experts will make your transition to your new home quick and easy. Moving locally? Trust one of our Gaslamp movers to get you quickly settled into your new residence. Our movers provide you with the full long-distance moving and storage services to ensure your items arrive safely and in a timely manner. Whether you simply need packing supplies or to haul your entire corporate office to a new location, our Gaslamp commercial movers can relocate you with minimal downtime to your company. Best Fit Movers – Moving & Storage has been servicing the Gaslamp area. With our comprehensive moving and storage solutions, we’ll be with you every step of the way; from planning and packing to delivery and set up. Request more information from your premier Gaslamp movers today! Call us or fill out our online form to get a free, no-obligation estimate.